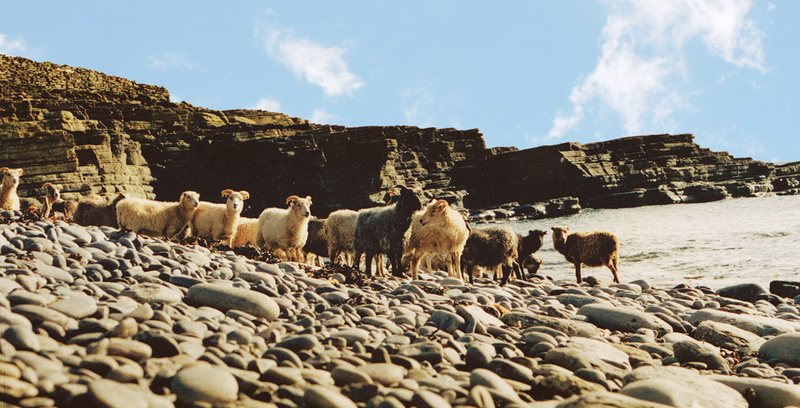 The OSF was founded at the start of 2015, with the objective of securing the future of the native seaweed-eating sheep on the foreshore of North Ronaldsay. On 2nd February it was registered as a charity and incorporated as a Scottish Charitable Incorporated Organisation, and the trustees have made good progress with its establishment and enabling for the tasks and processes of achieving its objective. More details of the OSF’s registration and its constitution can be found here. The Trustees of OSF bring a wide range of experience to the organisation; importantly, they share a strong commitment to conserving the native sheep on the island of North Ronaldsay. This is born out of respect for the island people and underpinned by the fact that the historic and cultural importance of North Ronaldsay, its sheep and its ancient Sheep Dyke extend to the wider world, far beyond the shores of this tiny island. More details of the OSF’s trustees can be found here. More details of the OSF’s financial position and accounts can be found here.